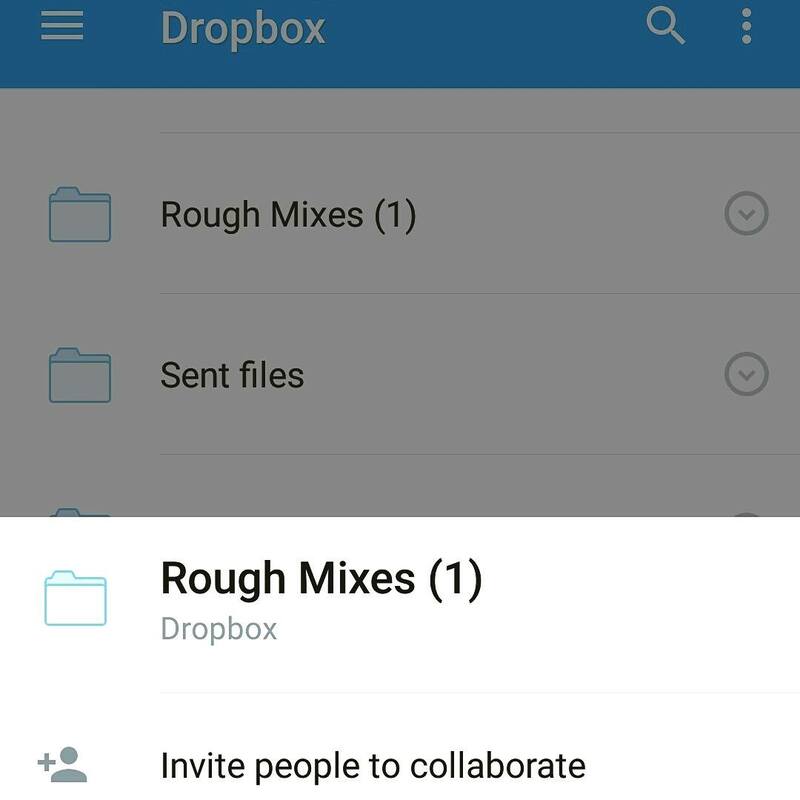 Rough Mixes are Back… Editing has Begun! 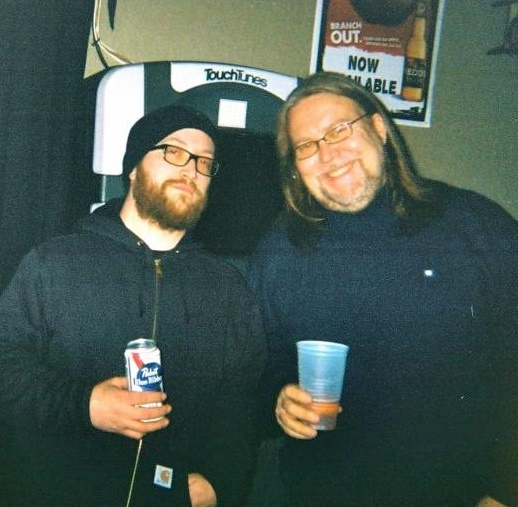 Jake Larson (with fellow sound engineer John Farrell) at my late-night wedding reception / Black Eyed Snakes Concert! Hello again! I wanted to post another quick update on the album project! Jake Larson (the recording engineer I worked with on Tuesday at Sacred Heart) is sure a speedy guy! I already have the rough cuts back, and they turned out really well… I am so excited about releasing this album! We still have to trim them down and cut out the weird noises in the background but they are amazingly close as-is… What a relief! So it turns out I miscounted in my last post… on Tuesday we actually recorded 13 tracks, not 11! It was quite a blur; all I remember is playing for five hours straight! So I played 8 traditional fiddle tunes (a mix of Celtic, American, and Swedish melodies), 4 standard songs, and one original song. Only two songs had vocals – everything else was instrumental. My violin was live looped with my Memory Man pedal. I decided to forego additional tracking because I want this music to be as pure as possible. Sacred Heart was truly the perfect place to record all those violin layers – it’s a luscious-sounding room! It’s so tempting to share the tracks with you early, but I am going to wait until they are mixed and mastered! Since the recording only took one day, the album is going to be much cheaper than expected…. Woo-hoo! But I still have to pay for mixing, mastering, and printing the albums. That will be around $800 – $1,200 total (or approximately $2,200 if I want to do a vinyl pressing… but I doubt that will be in the budget right away). So please keep sharing this link with your friends, families, and neighbors! Your contributions are helping to make this project a reality… in fact, the donations I received so far totally covered Tuesday’s recording session! Thank you so much!!! You lovely supporters will be among the first to receive a complimentary CD as a token of my gratitude. I cannot wait to share this music with you! Since the project is going so smoothly, I am pretty sure the album will be out before Christmas… I’ll be sure to keep you posted!